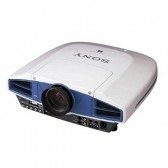 Projector hire Melbourne, we can help you out. 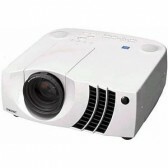 We have several projector hire products to choose from but if you are unsure which will be best, give us a call and one of our friendly team members will help you. 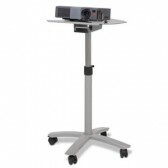 With various projector cradles and methods of mounting for a projector hire, all you need to do is ask us. 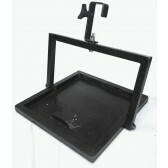 If its a difficult position we can work out the best way to mount and wire up to suit your application. 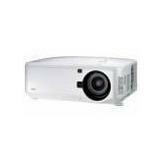 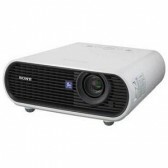 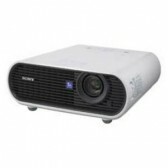 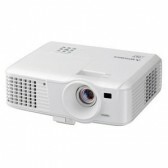 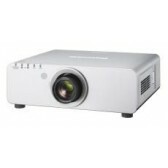 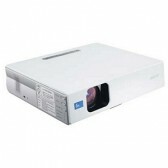 Need a projector hire delivered/installed, we are located in Melbourne and can make the arrangement for you. 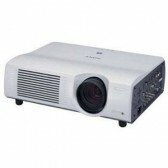 Equipment hire customer pickups are also available from our factory next to North Melbourne in Kensington.